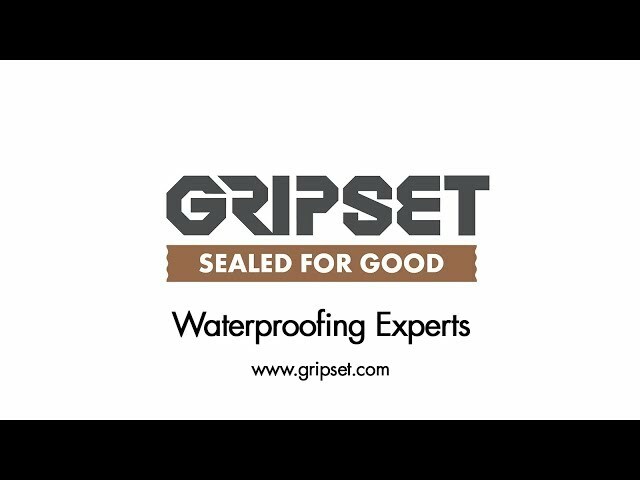 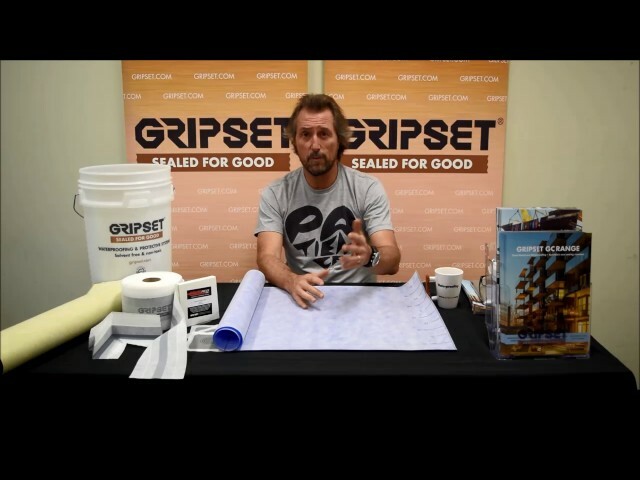 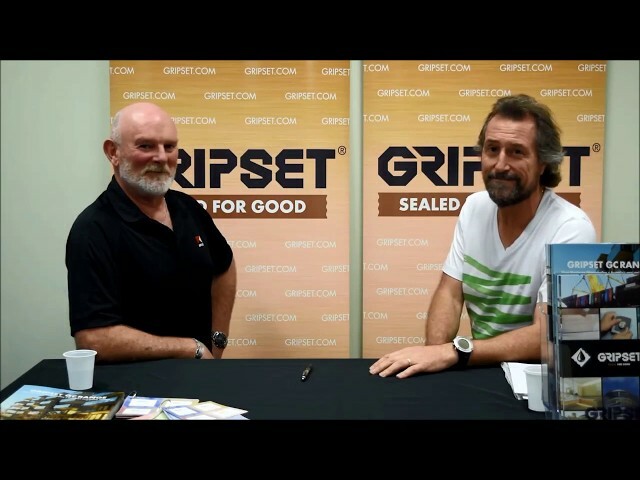 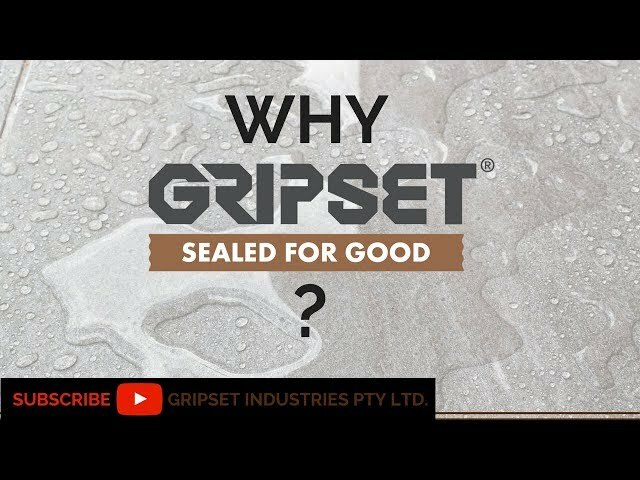 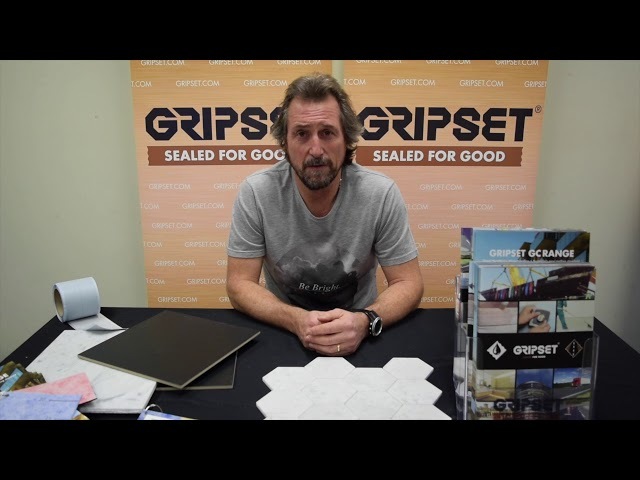 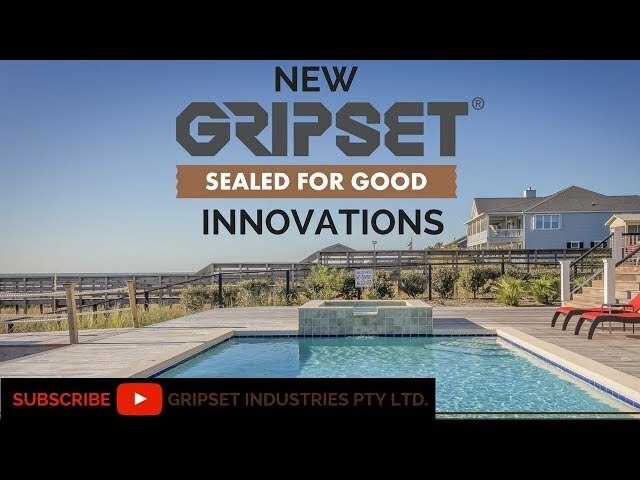 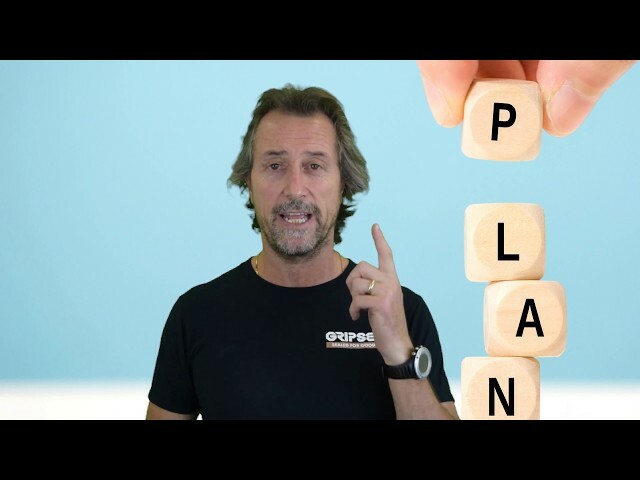 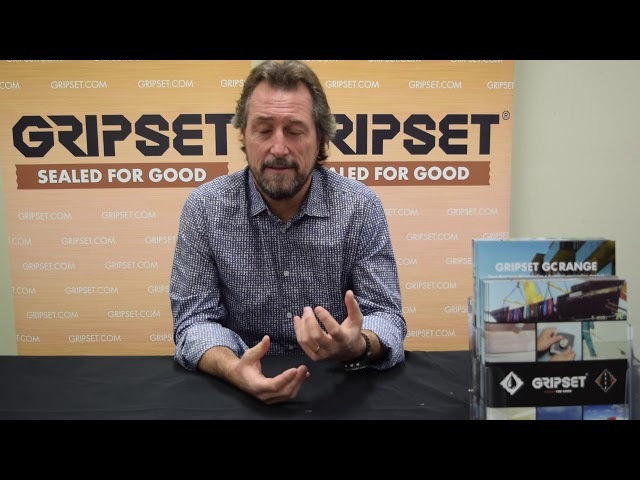 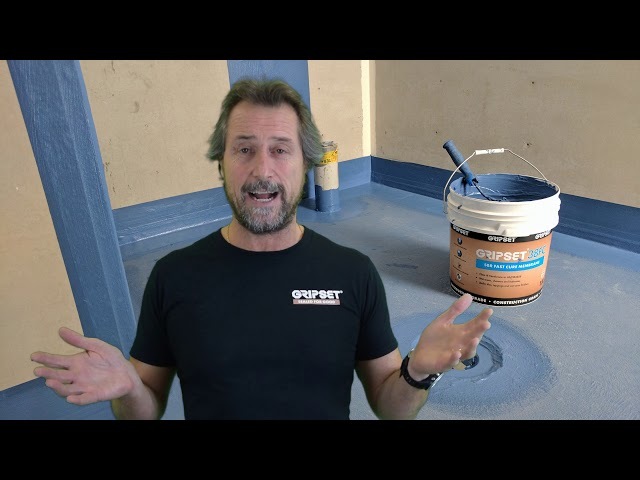 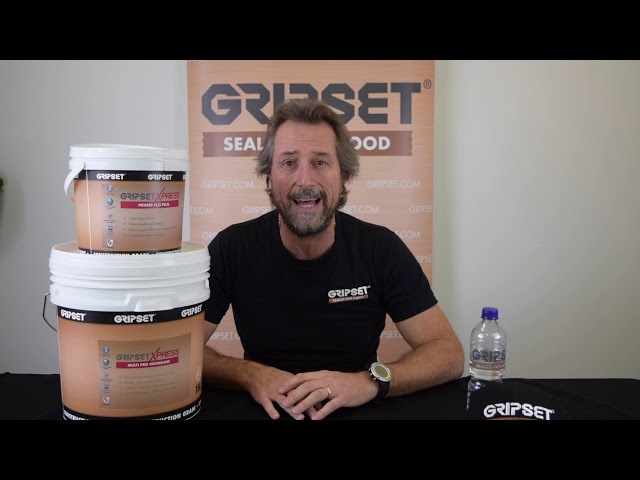 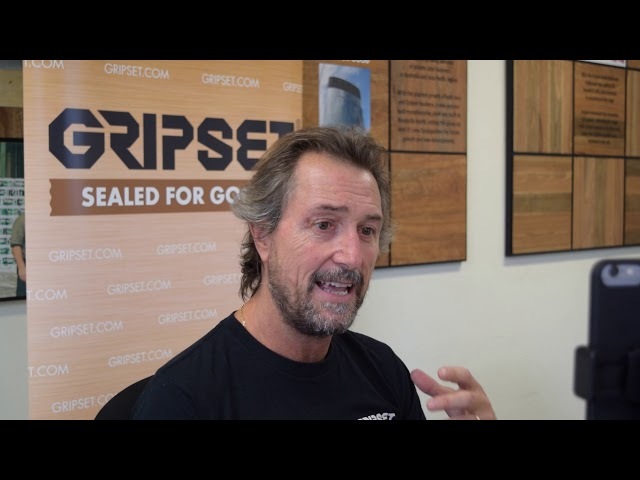 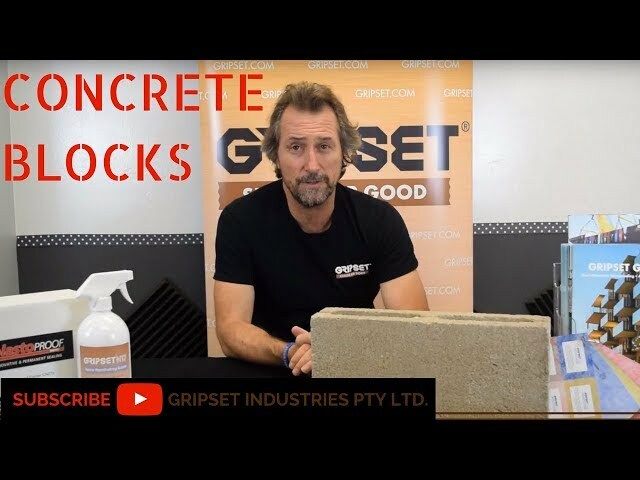 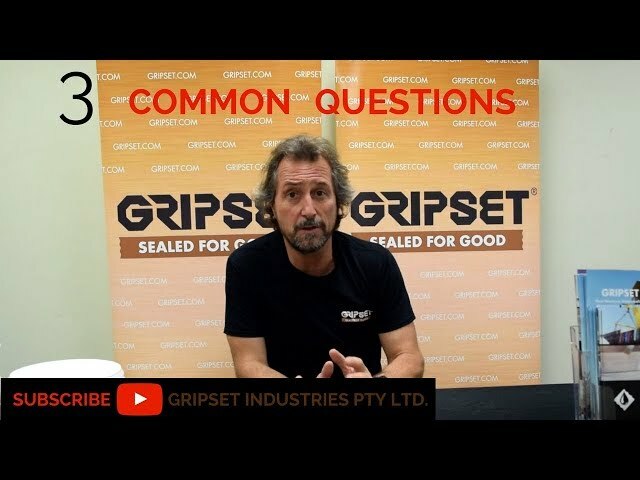 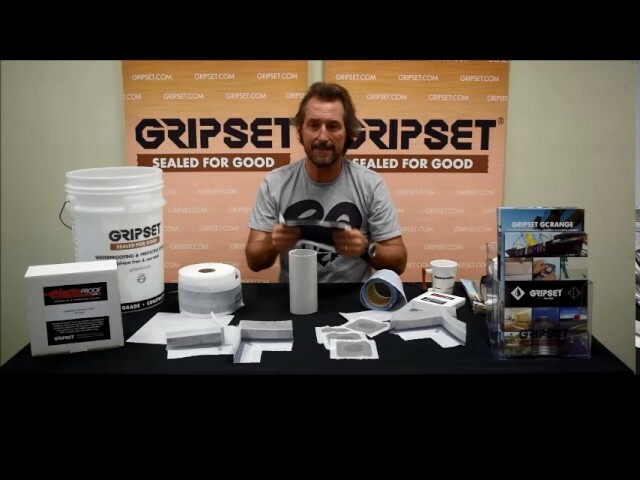 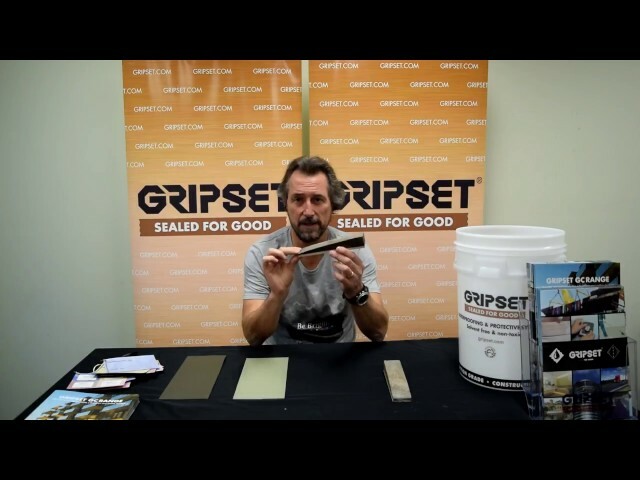 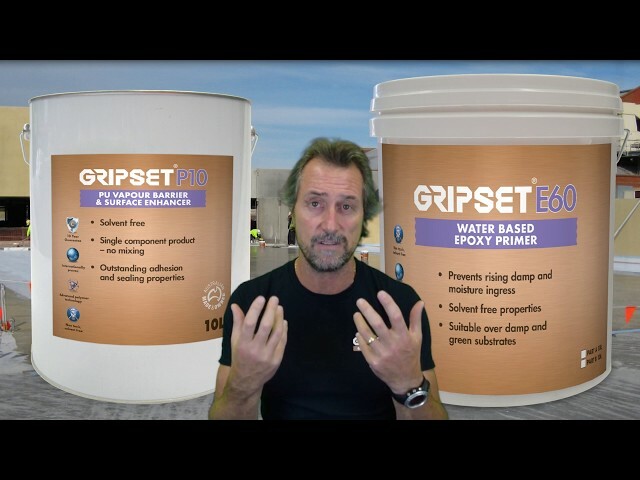 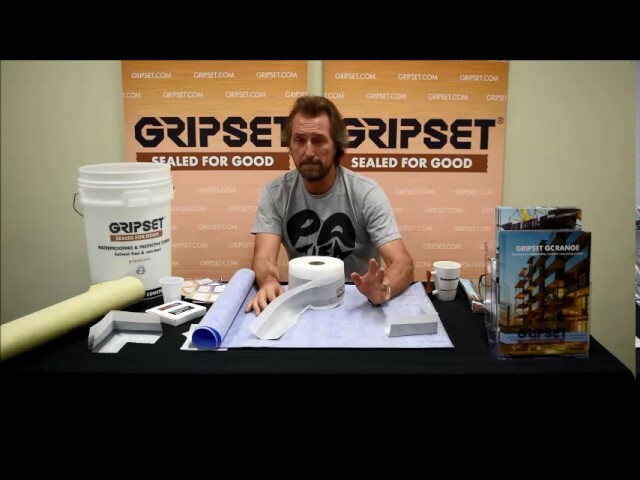 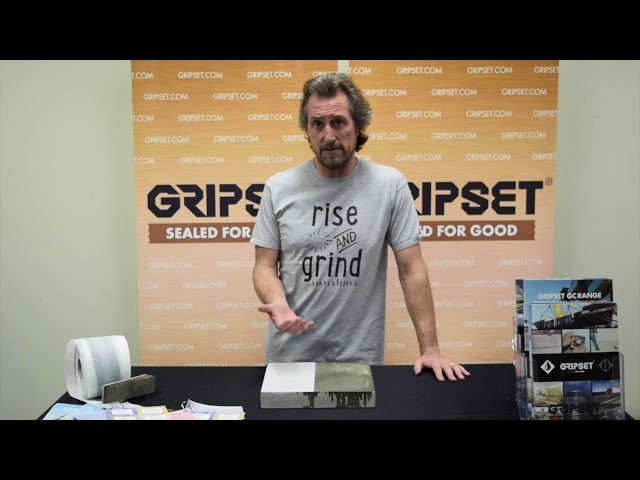 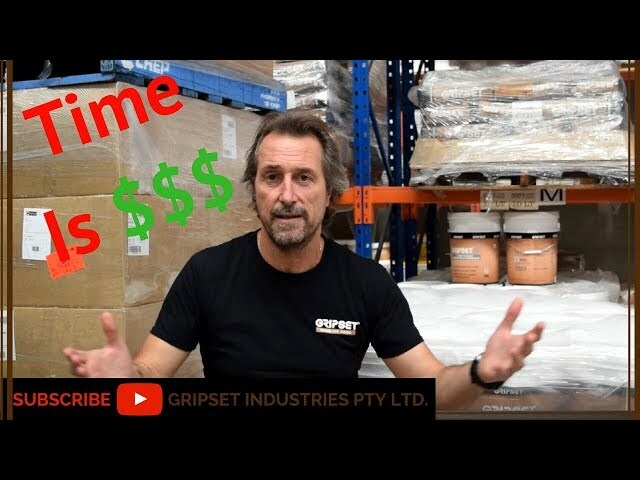 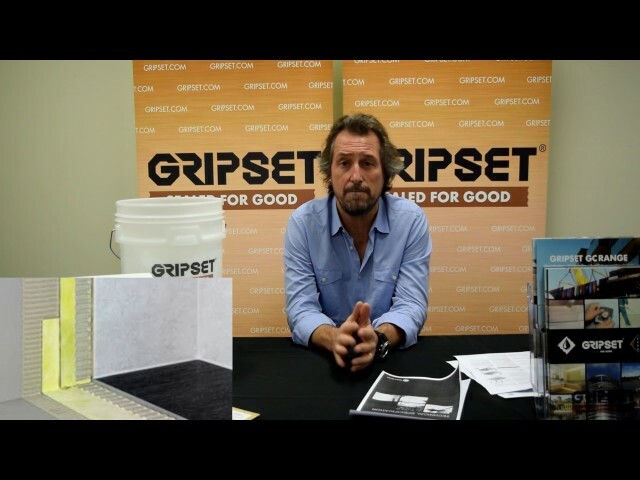 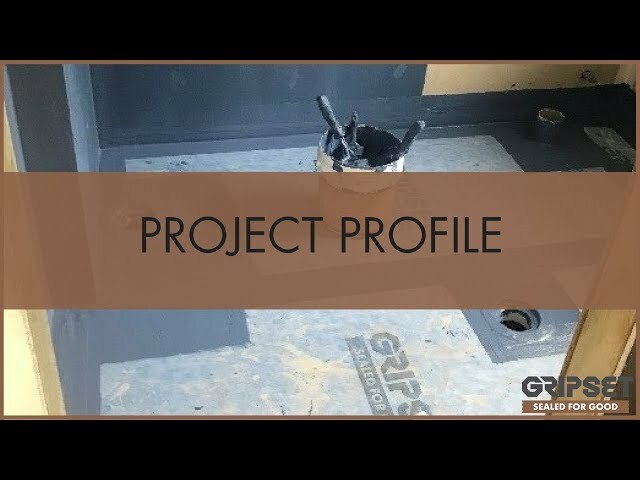 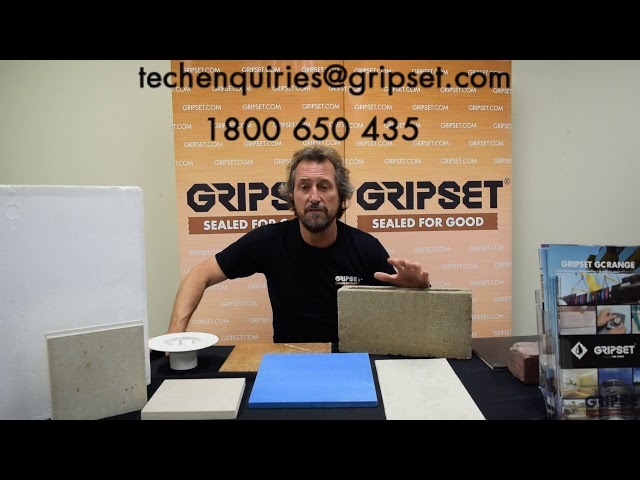 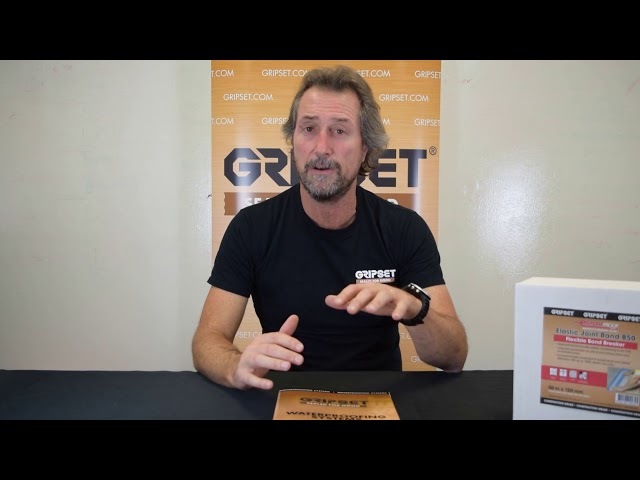 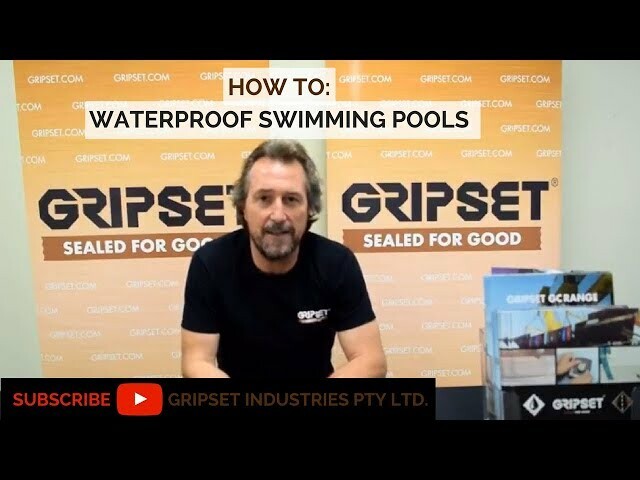 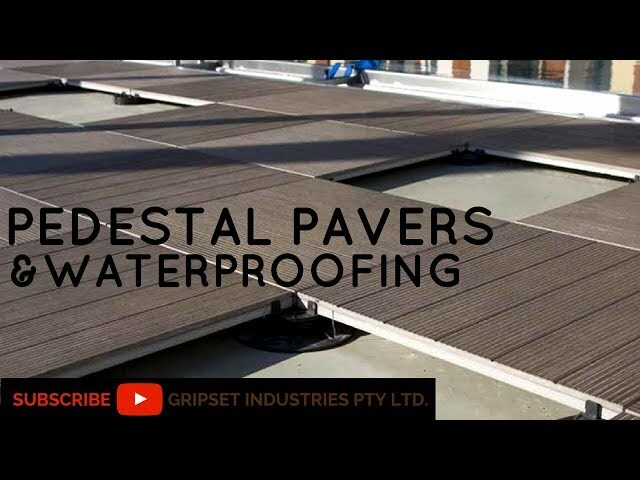 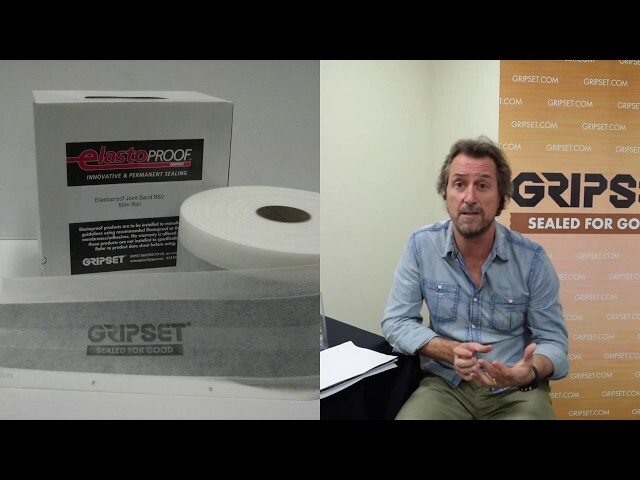 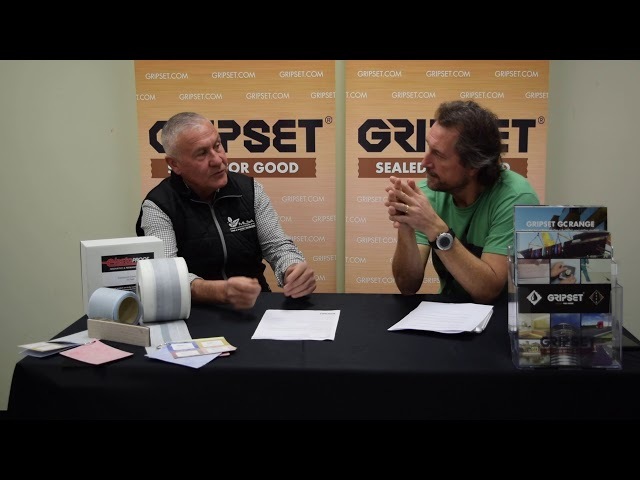 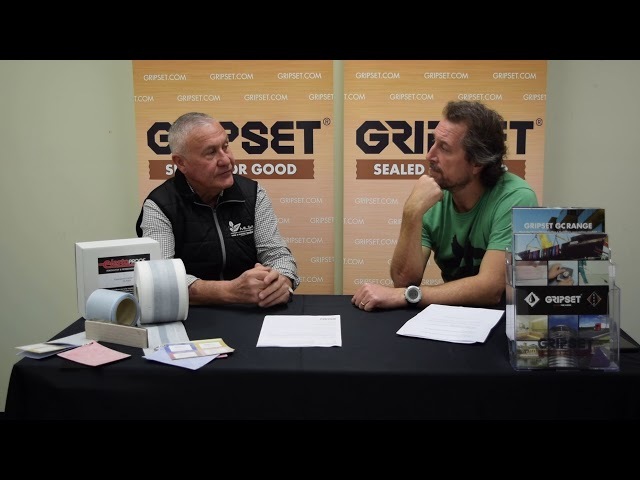 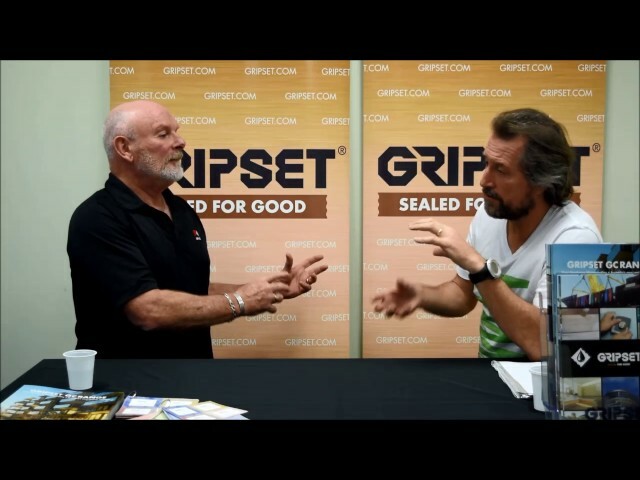 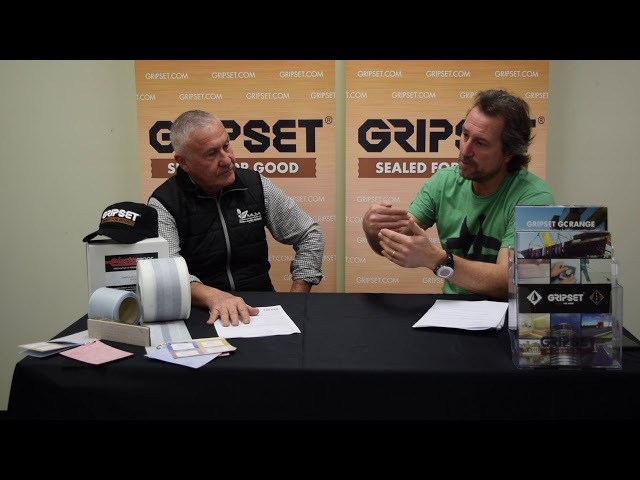 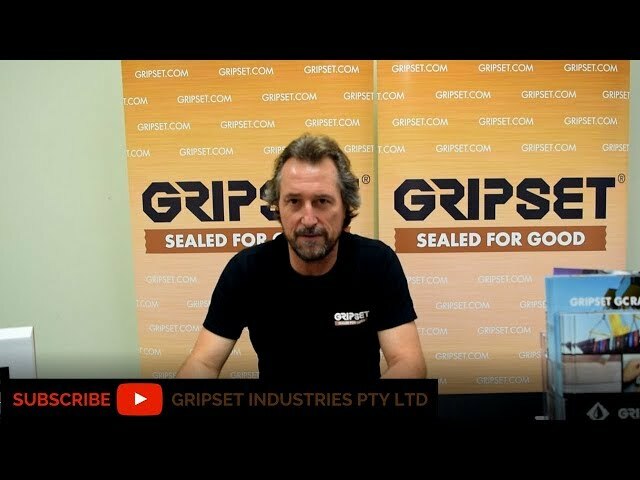 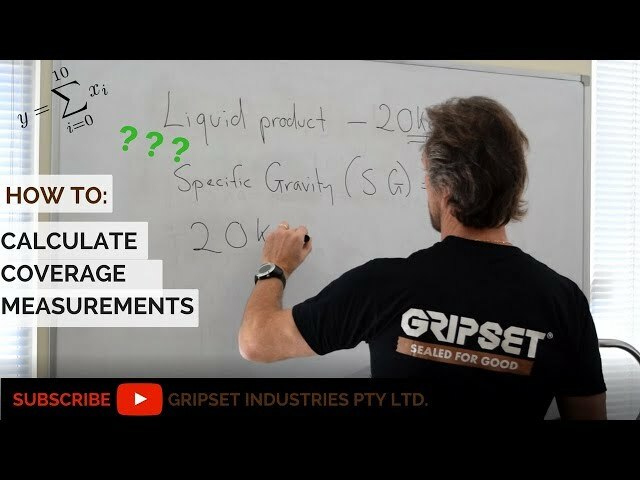 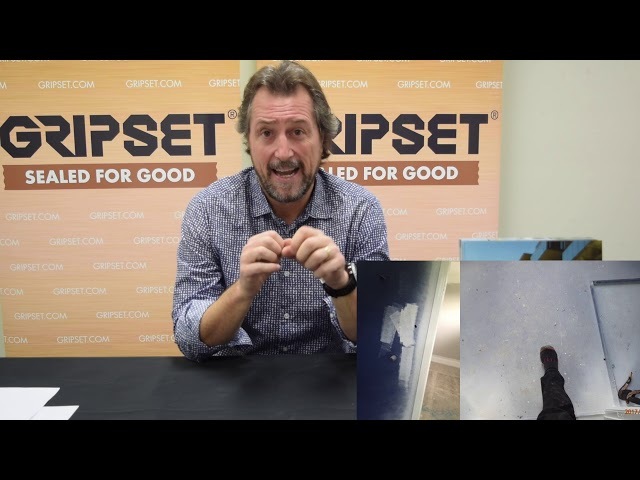 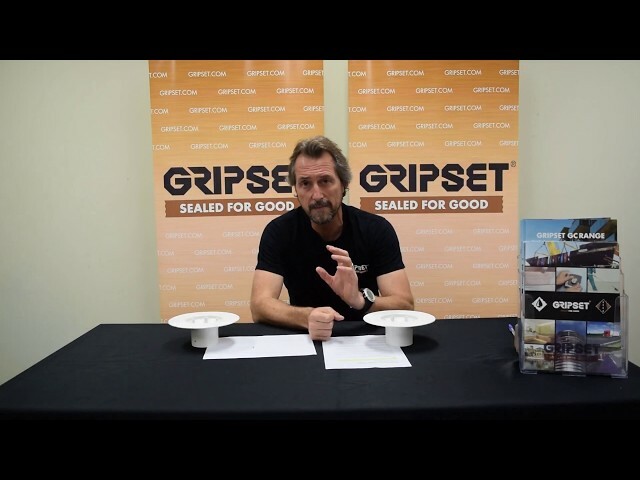 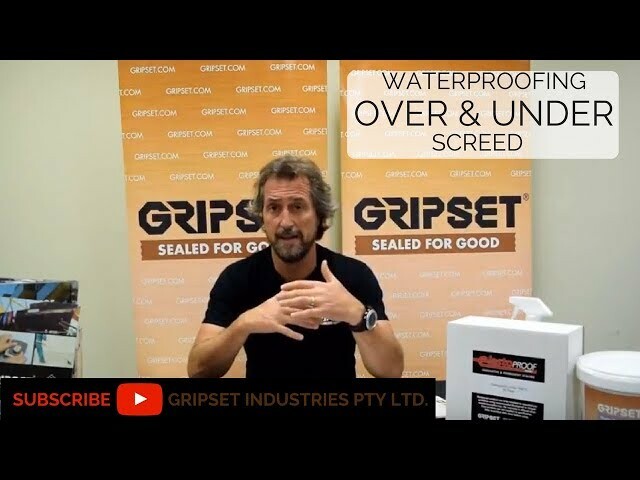 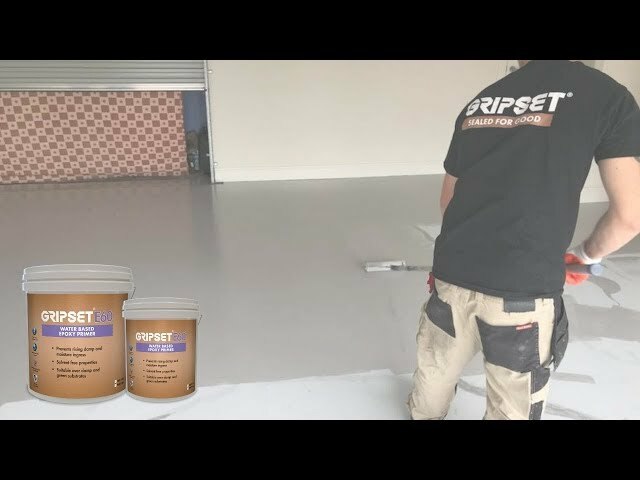 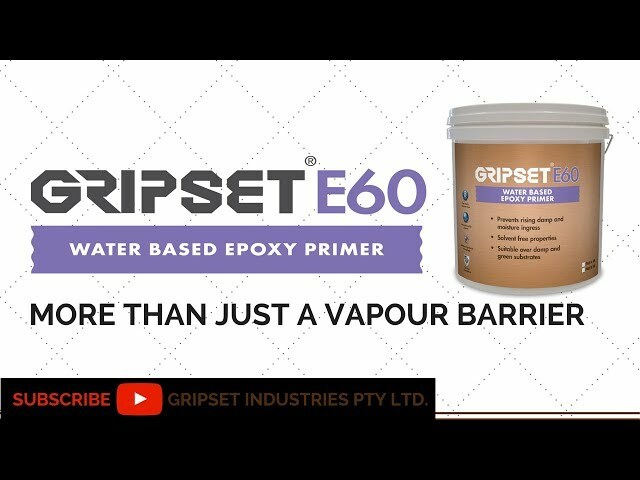 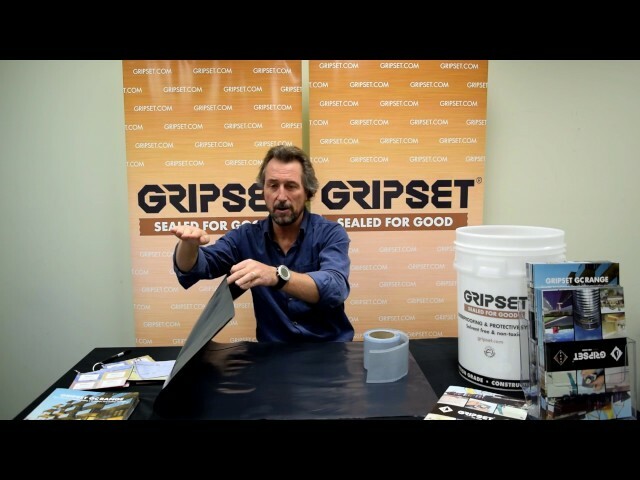 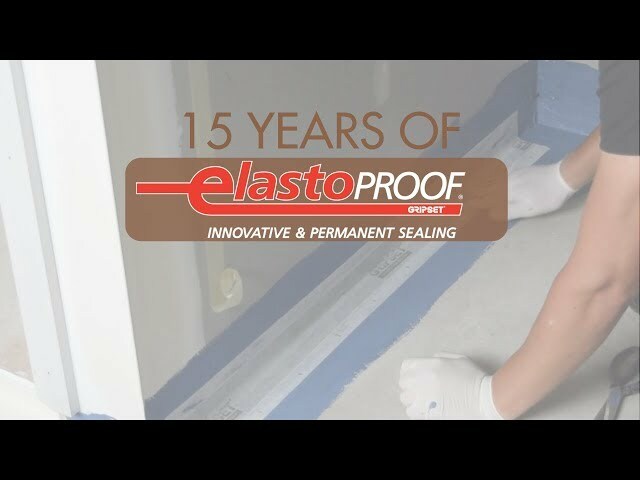 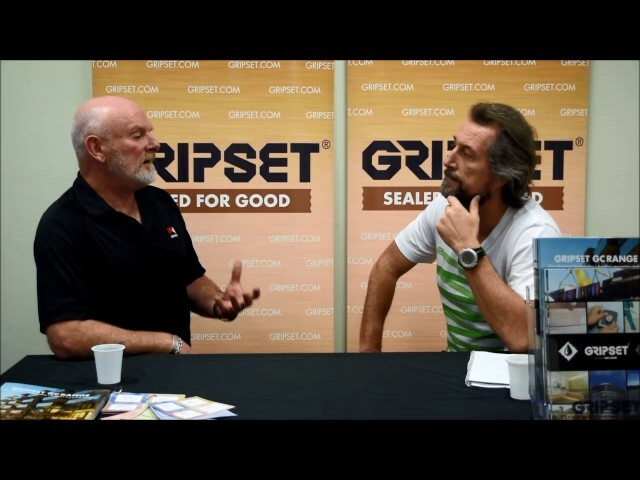 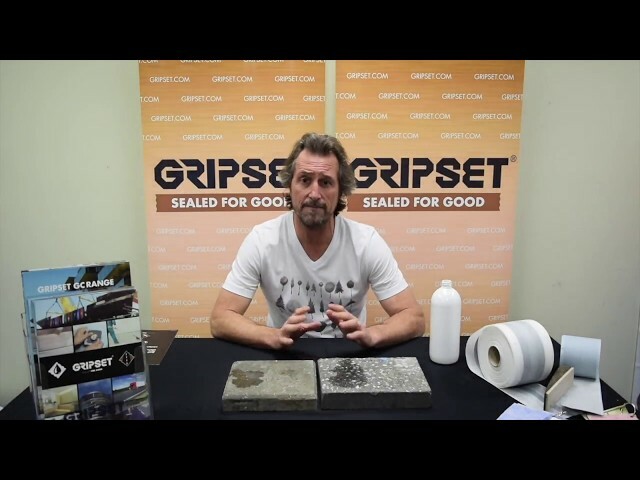 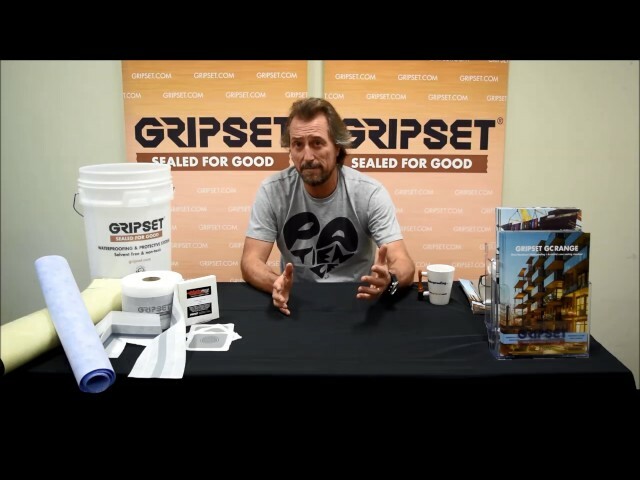 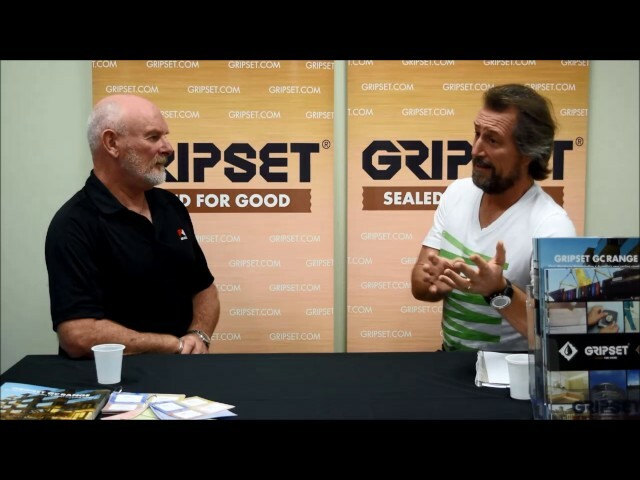 Why Should You Choose Gripset E60 As A Waterproofing Primer? 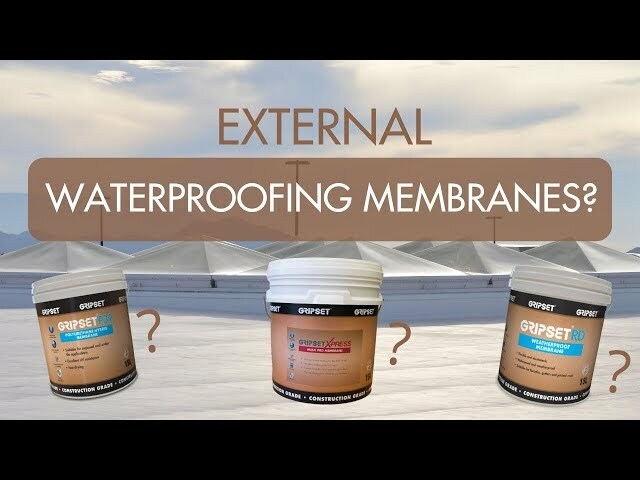 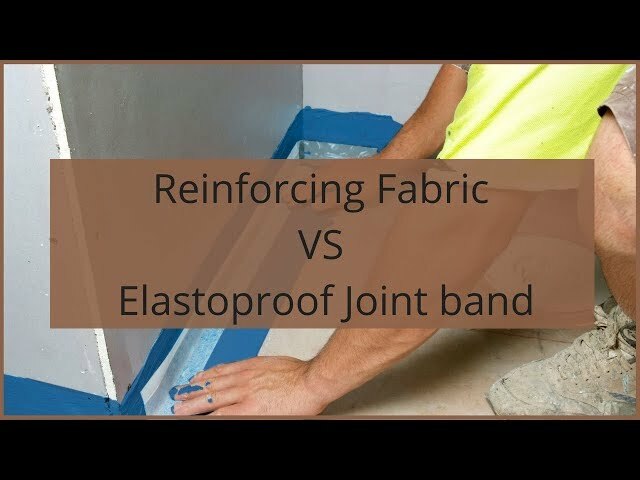 Which External Waterproofing Membrane To Use? 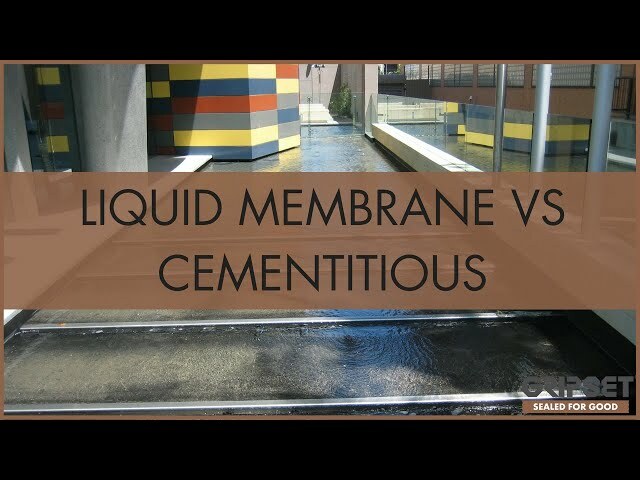 How do Liquid Membranes Change In Warmer Weather? 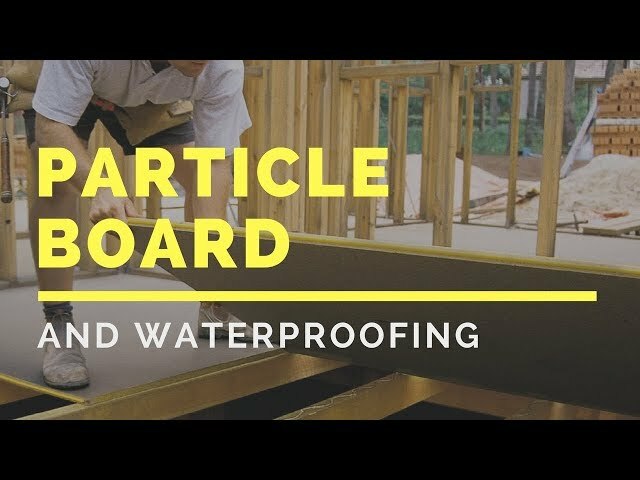 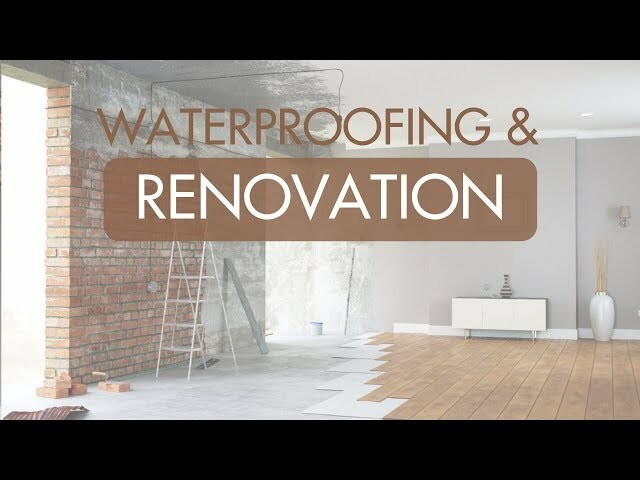 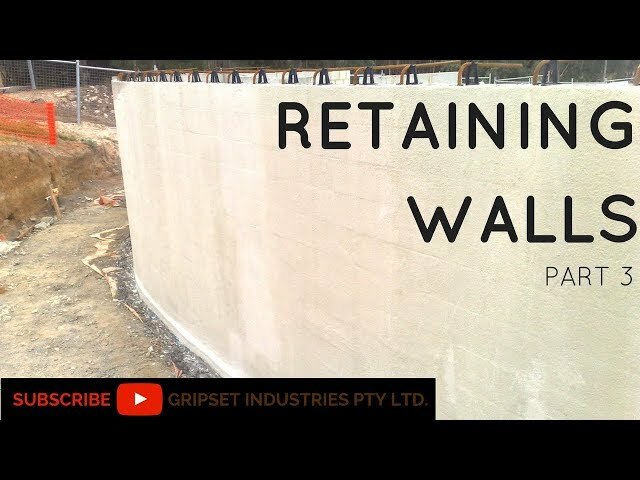 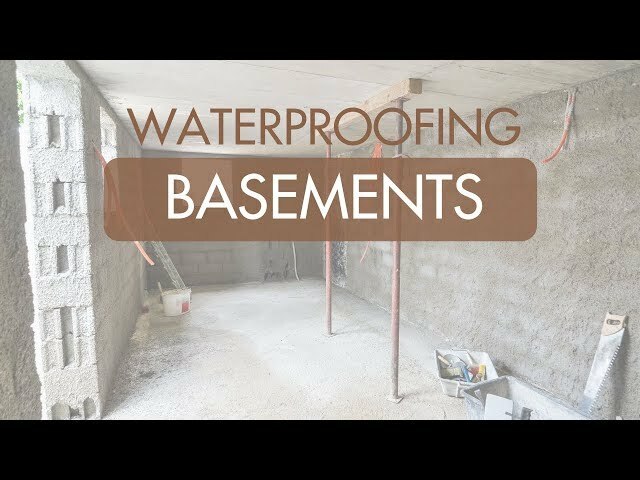 What's the difference between crystallization and penetrating liquid waterproofing? 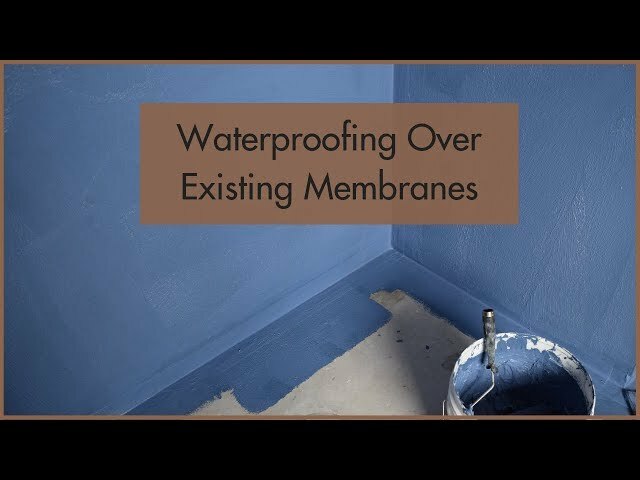 How Have Waterproofing Applications Changed With Modular Buildings? 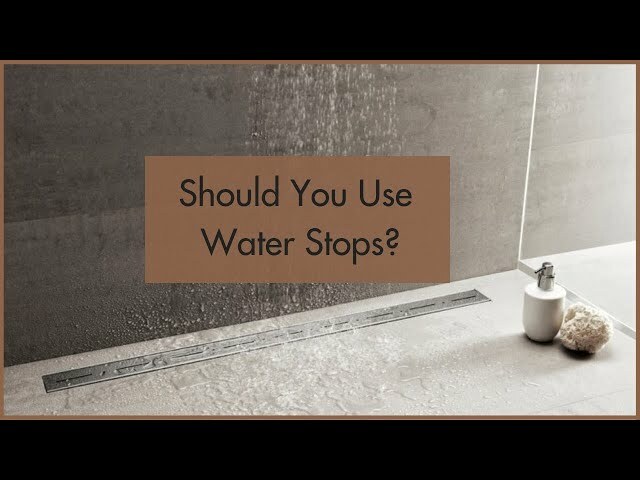 Should You Use Water Stops? 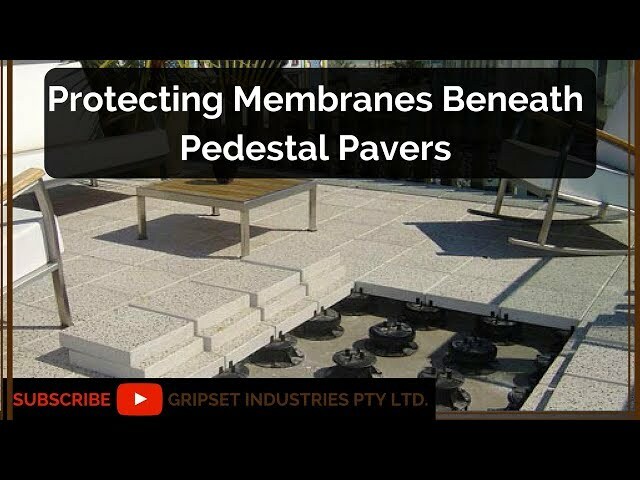 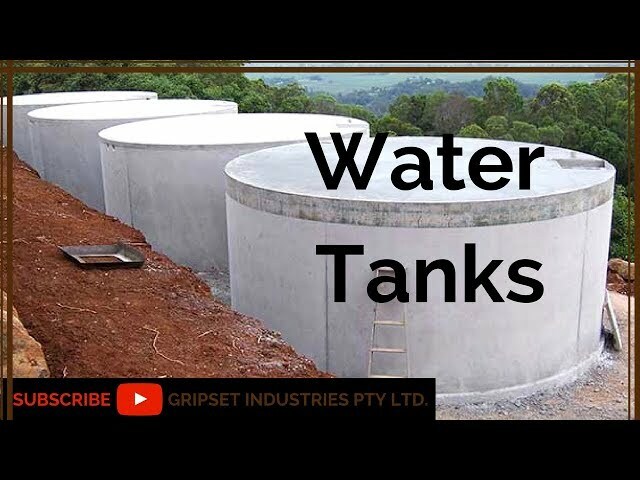 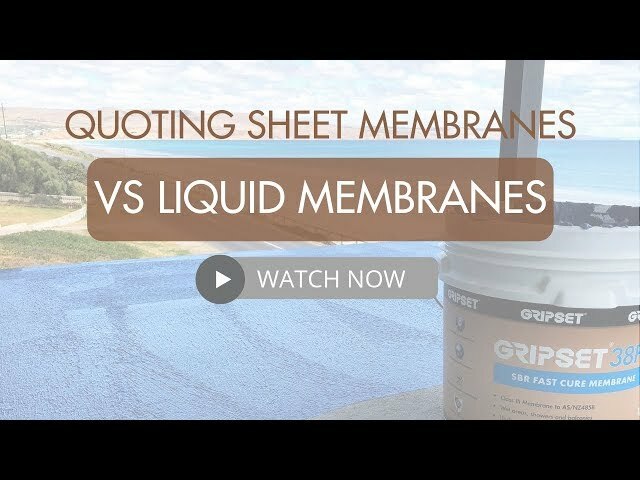 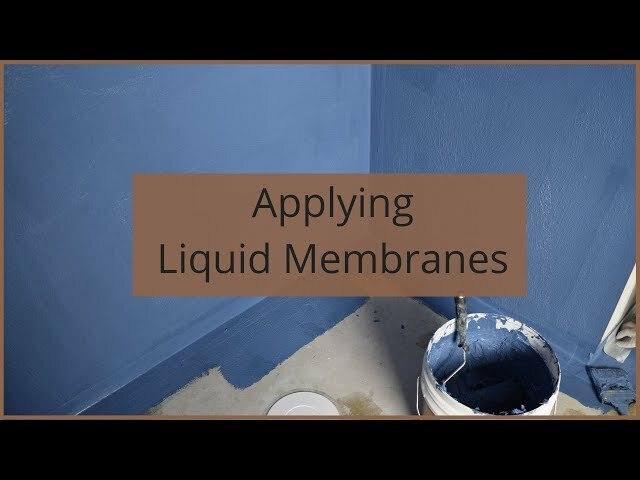 Waterproofing liquid membranes VS Sheet membranes, what is your choice? 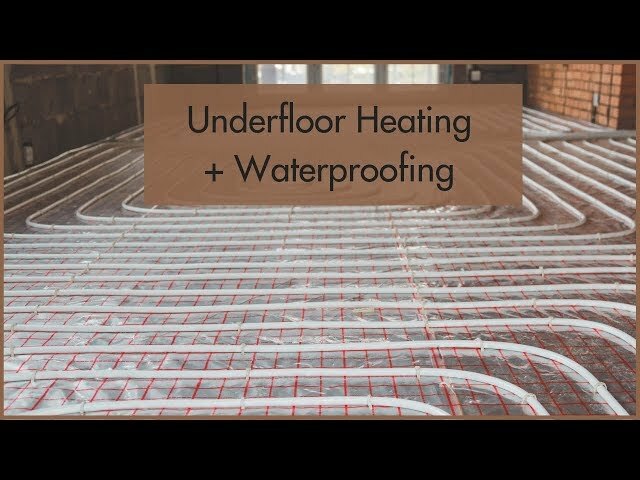 Underfloor Heating - What Does It Mean For Waterproofing? 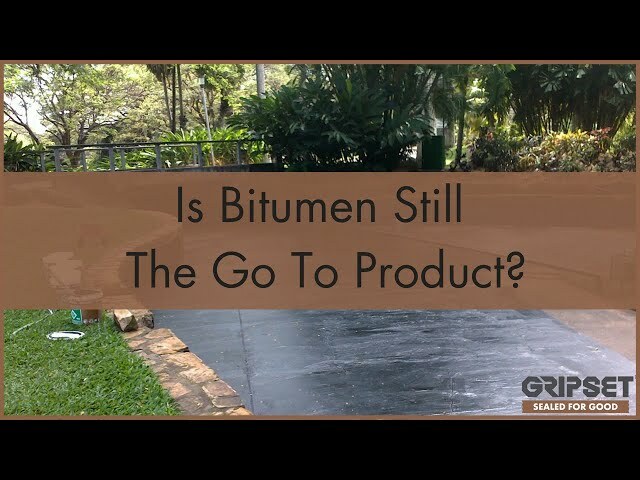 Are Bitumen Products Still The Go To Products? 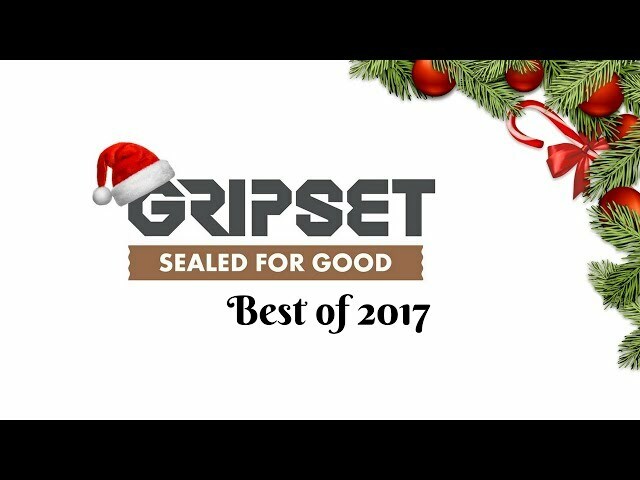 What Is Sealed For Good? 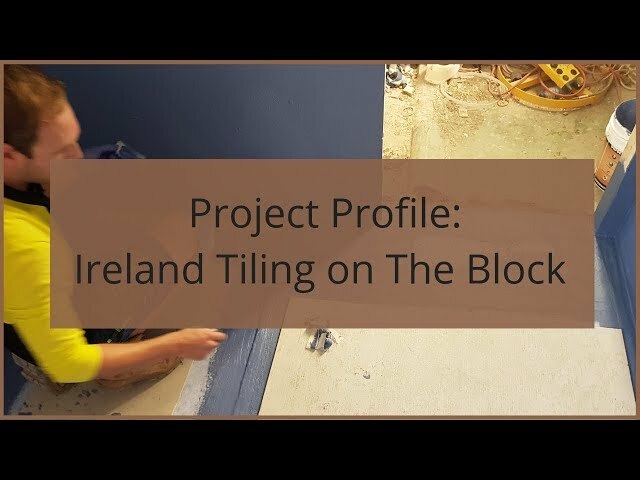 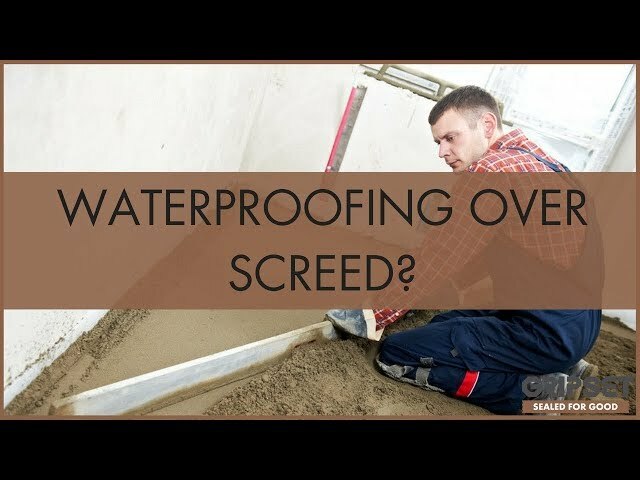 How Long Should You Wait Before Waterproofing Over Screed? 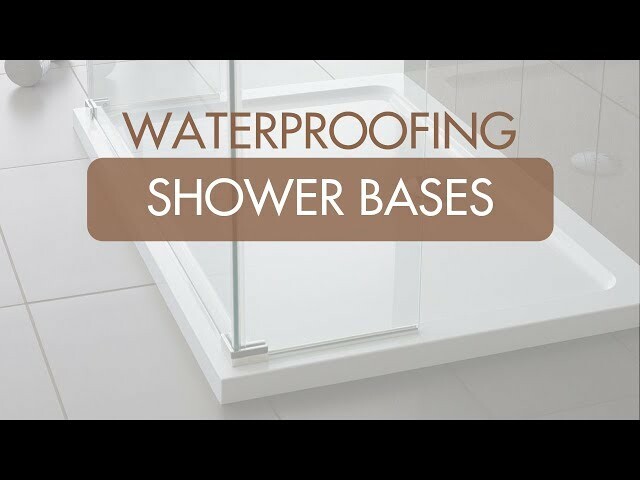 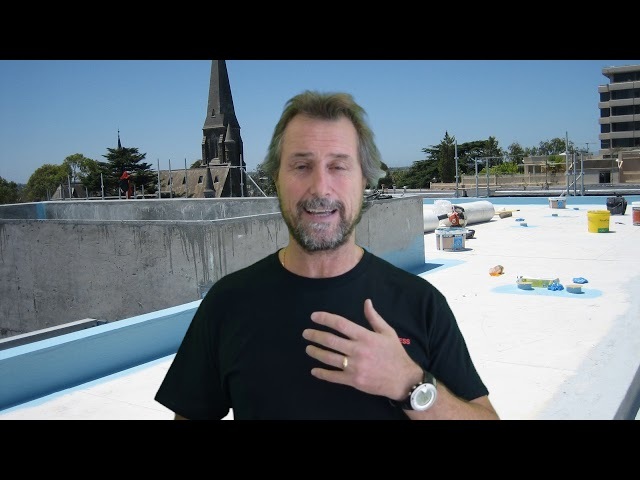 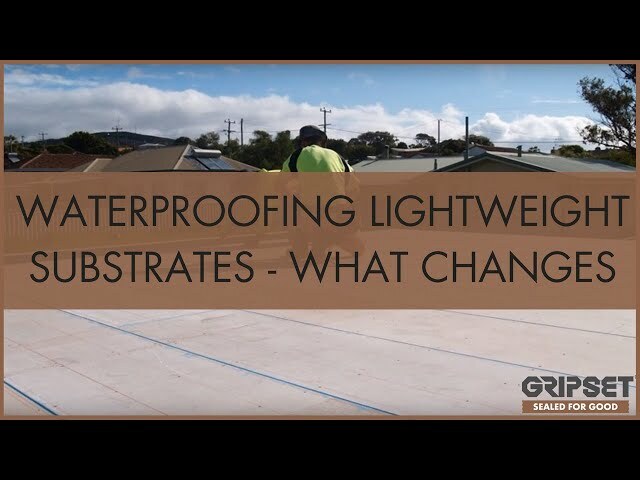 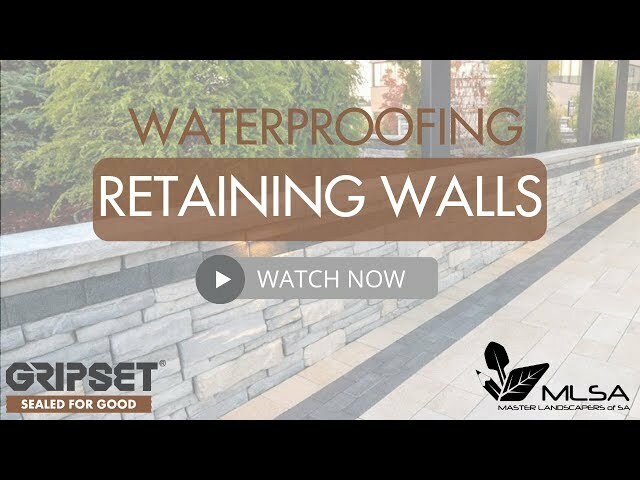 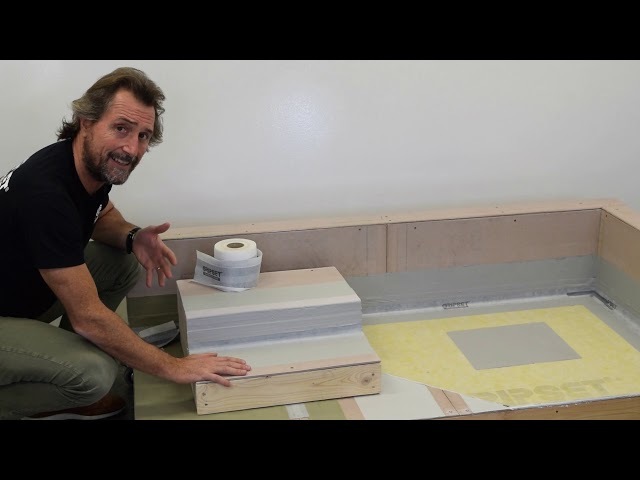 Waterproofing Lightweight Substrates - What Changes? 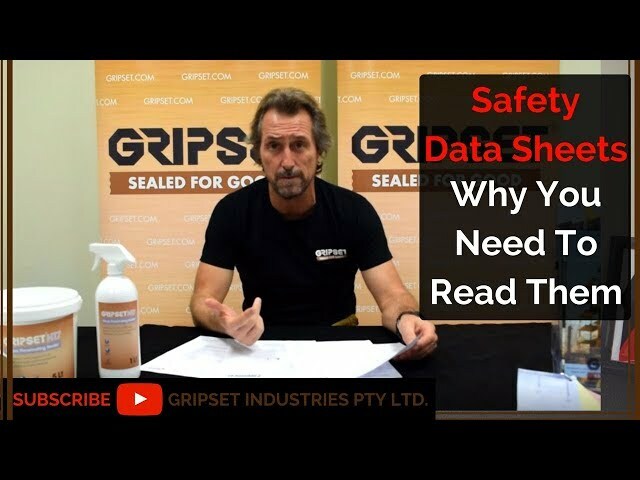 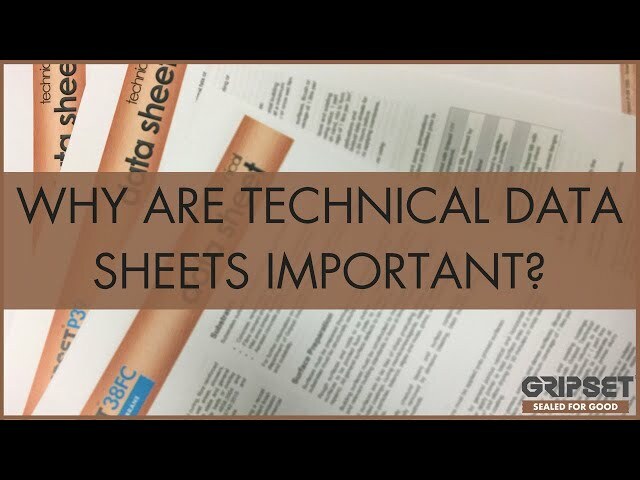 Why are Technical Data Sheets important? 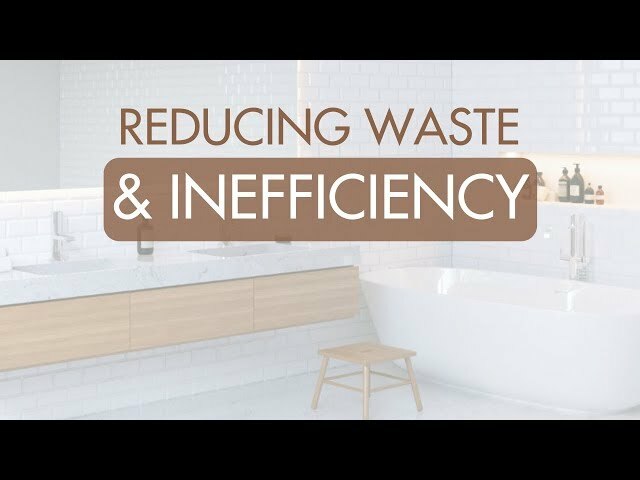 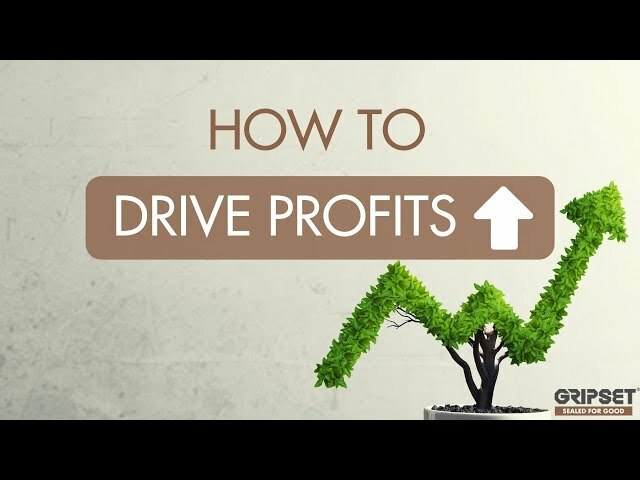 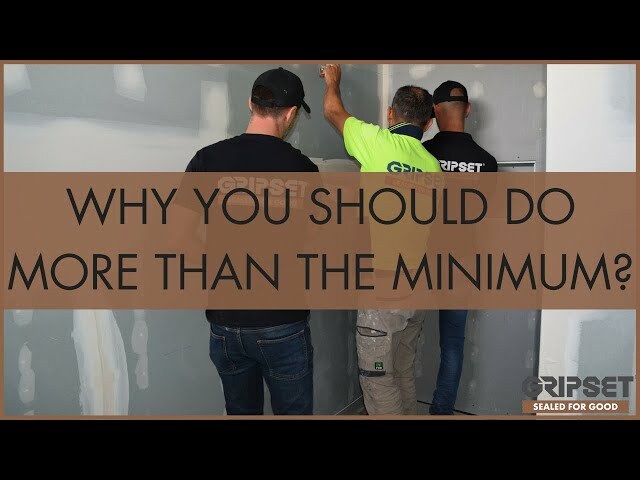 Why You Should Do More Than The Minimum? 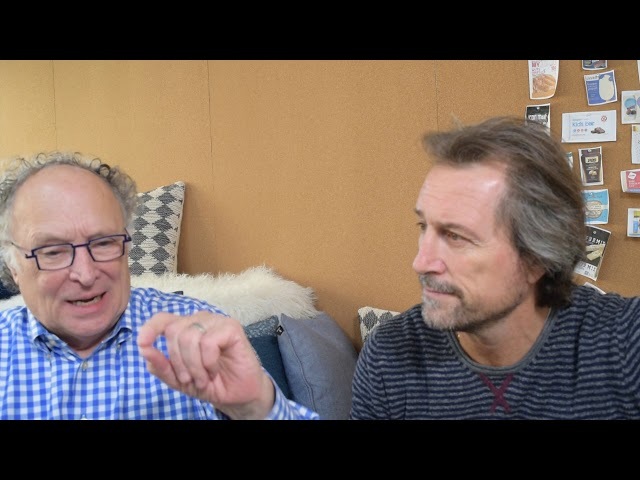 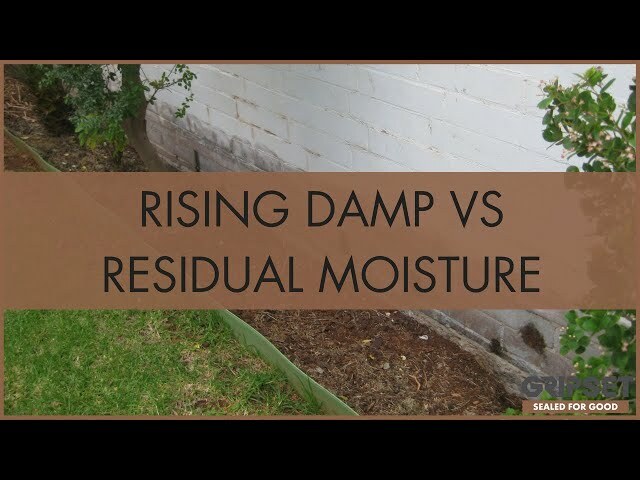 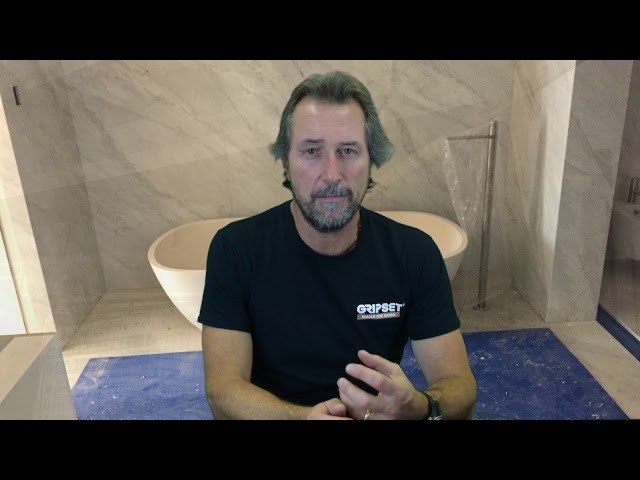 Residual Moisture vs Rising Damp | What's the difference? 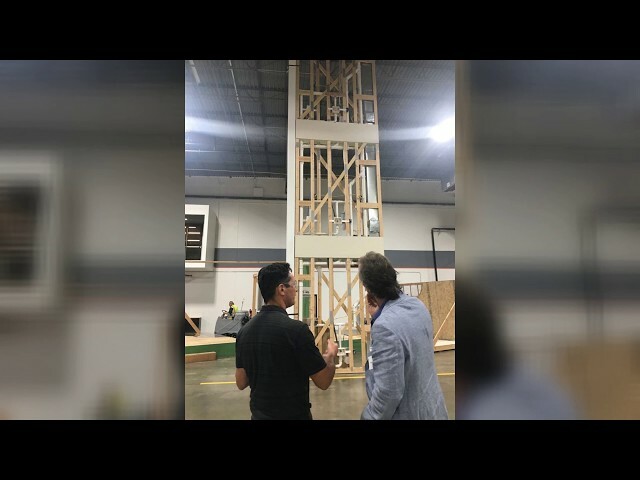 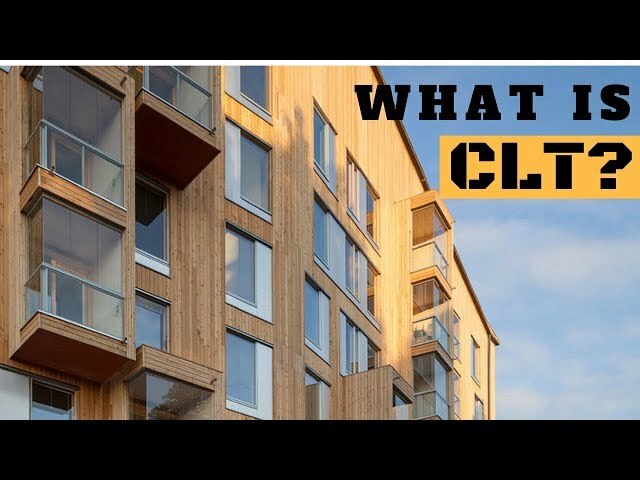 What is CLT? 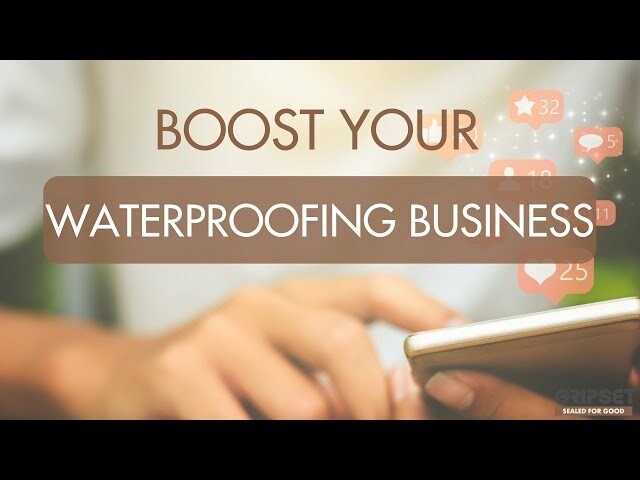 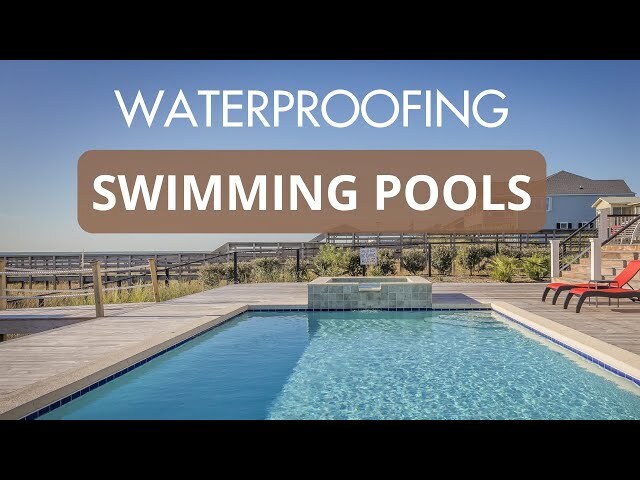 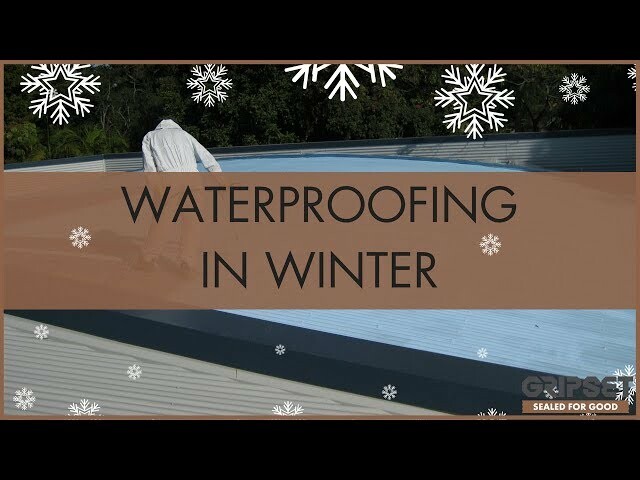 What does it mean for waterproofing? 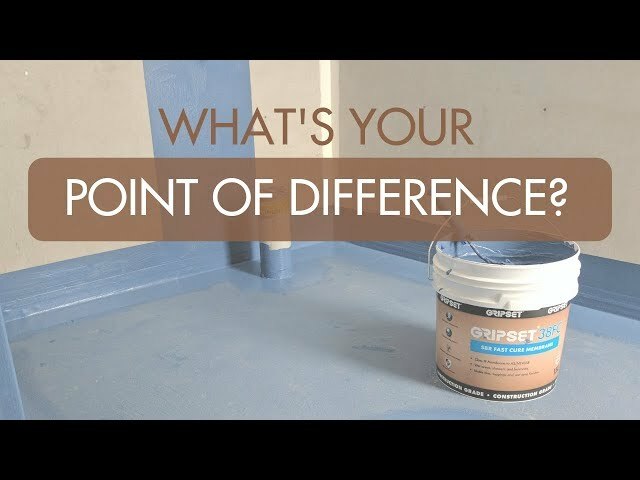 Role of the Primer: Why is it so important? 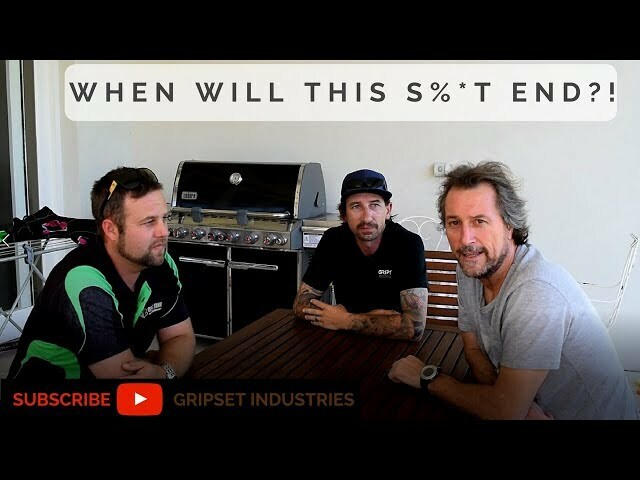 When Will This S%*T End? 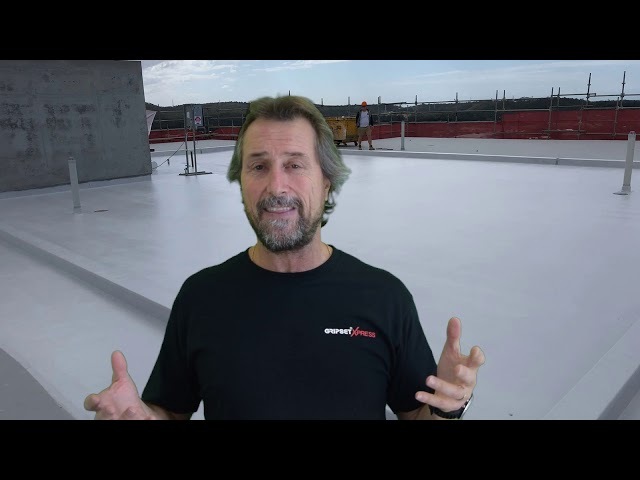 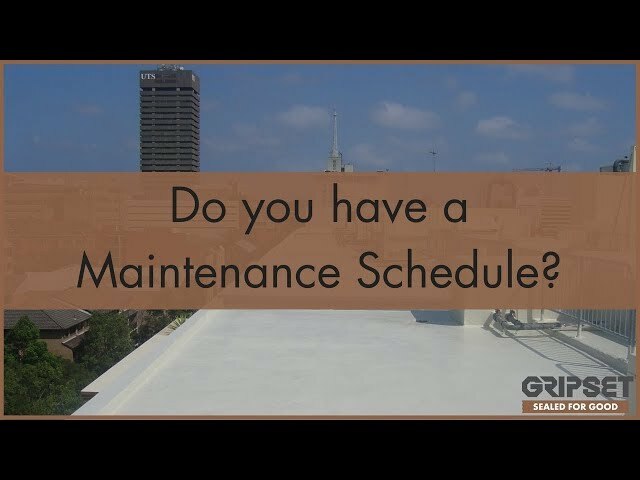 The comparison - MS or Polyurethane Sealants? 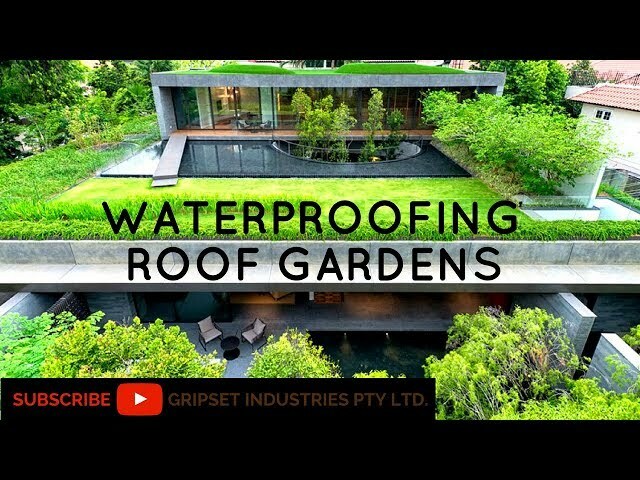 Landscaping Design OR Application ? 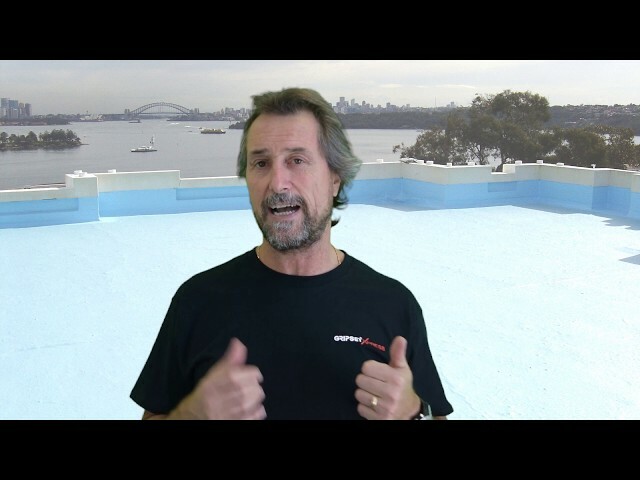 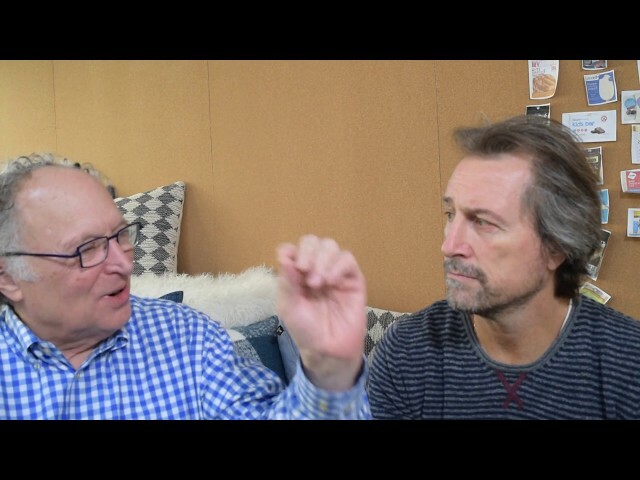 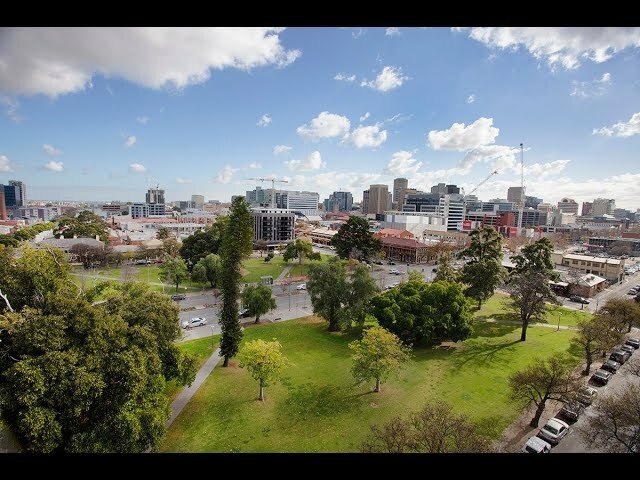 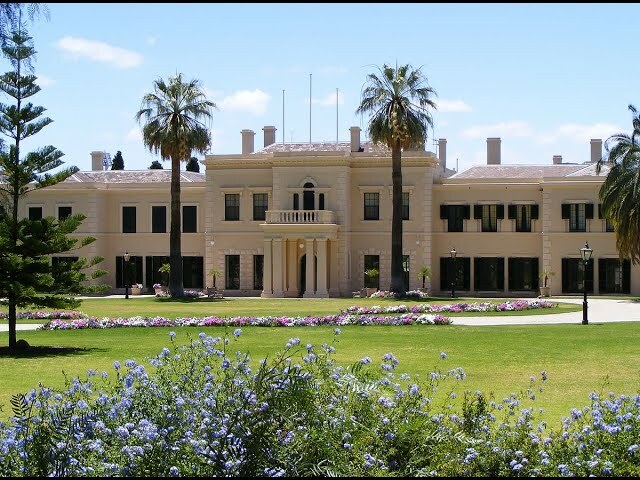 Can Australia afford BRANZ appraisals?